If you can afford to buy a home, do it. 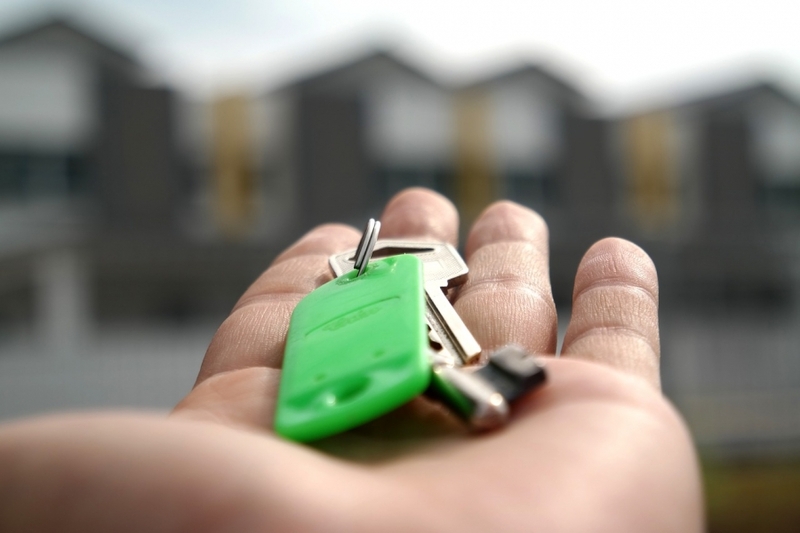 That’s the message from a new study by Mortgage Professionals Canada, which compared the costs of buying versus renting in 266 scenarios across Canada. The report comes as Canada’s homeownership rate is dropping for the first time in 45 years. A report by Point2Homes found that 11 of 13 provinces saw the share of homeownership drop in the 2016 Census, according to Statistics Canada. Homeowners still outnumber renters by more than two-to-one. The homeownership rate hit a high of 69 per cent in 2011 but dropped to 67.8 per cent in 2016. The number of renters rose from 31 per cent in 2011 to 32.2 per cent in 2016. Dunning acknowledges in the report that it’s not easy for first-time buyers to come up with a down payment, due to rising house prices and government housing policies such as the mortgage stress test. It requires borrowers to qualify for a mortgage at two percentage points higher than the posted mortgage rate. The study determined that across the dataset of 266 locations and different dwelling types, the total cost of homeownership is an average of $3,052 per month, compared to $2,511 for renting the same property. He says that since the homeowner is tying up a lot of capital with the down payment and closing costs, they should consider the rate of return on that investment. While some people might consider this “inadequate,” Dunning says that since buying a house is a low-risk investment, a high return on investment shouldn’t be expected. His calculations did not include any capital appreciation on the home, since there is no guarantee that house values will go up. “In most situations, homeownership is justified financially without any need to expect price appreciation,” he says. Another advantage is that homeownership in Canada has a tax-free rate of return, which other investments do not. In Dunning’s scenarios, if the mortgage interest rate does not change, in 10 years the cost of ownership will be lower than the cost of renting in 263 out of the 266 cases. If the rate rises a full percentage point after five years, owning will still be cheaper than renting in 92 per cent of the cases, and if the rate is up by two per cent after five years, 82 per cent of the homeowners in the scenarios still come out on top. “Looking even farther ahead, by the time the mortgage is fully repaid in 25 years or less, the cost of owning will be vastly lower than the cost of renting in every one of the 266 cases,” says Dunning.